A witty commentary on forum subculture makes this much more than just a good map pack. What is an online community? How do information and misinformation inform common beliefs and dogmas? How do those beliefs again inform art? And how does all of this interplay with roles and relationships in the community? 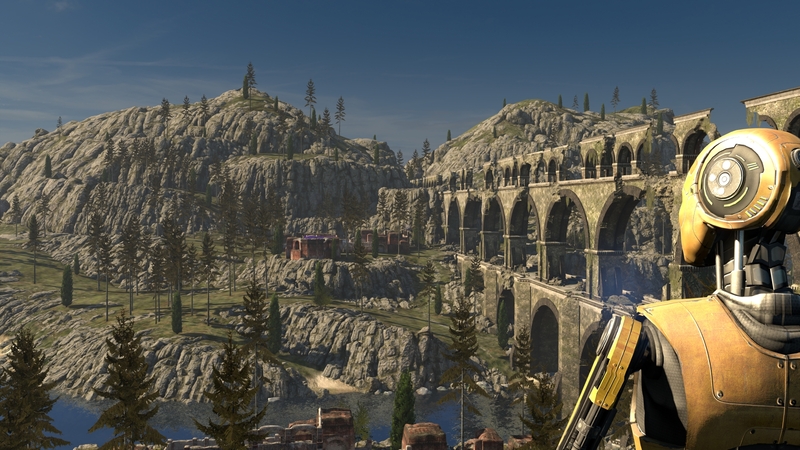 Writers Tom Jubert and Jonas Kyratzes return for story duty in this expansion to The Talos Principle, meaning Road to Gehenna sports another rewarding and masterfully crafted narrative. That, and the most devious puzzles yet. Good puzzle design, an enigmatic narrative, and an excellent soundtrack combine to make this a great experience. Behold, child. You are risen from the dust, and you walk in my garden. Hear now my voice, and know that I am your maker, and I am called ELOHIM. Seek me in my temple, if you are worthy. 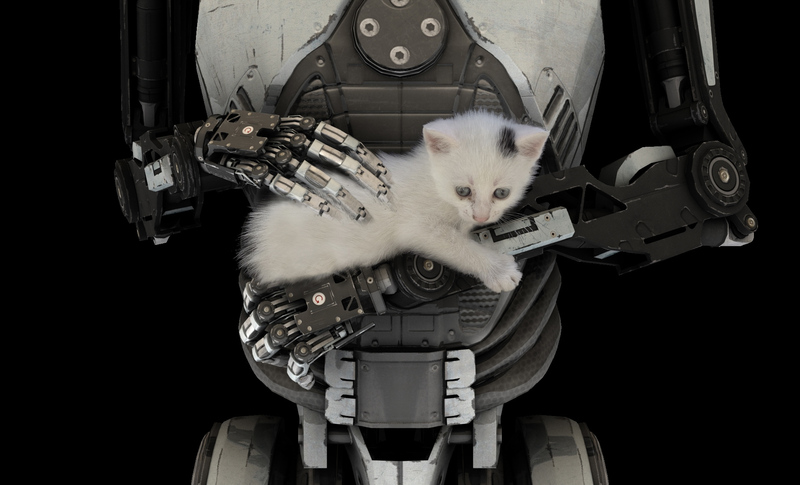 Thus begins The Talos Principle, with a fatherly, yet commanding voice coming from everywhere and nowhere. The words, more than subtly inspired by Genesis, invite you to start your quest to solve increasingly difficult puzzles, for whichever reason. But it is not just the mechanics what will challenge you; your enigmatic circumstances will also have you befuddled in this philosophically heavy game. For all the exploitative design, games provide solid female characters, too. Happy International Women’s Day! 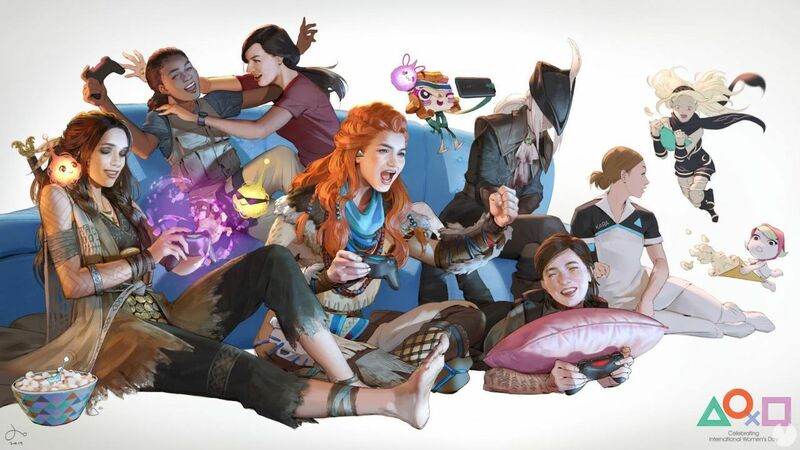 Female gaming characters don’t have a reputation for being feminist‐​friendly, but there are many exceptions. In that regard, allow me to highlight a few of my favorites. Let F# types guide you to better user experiences and stopping terrorists. 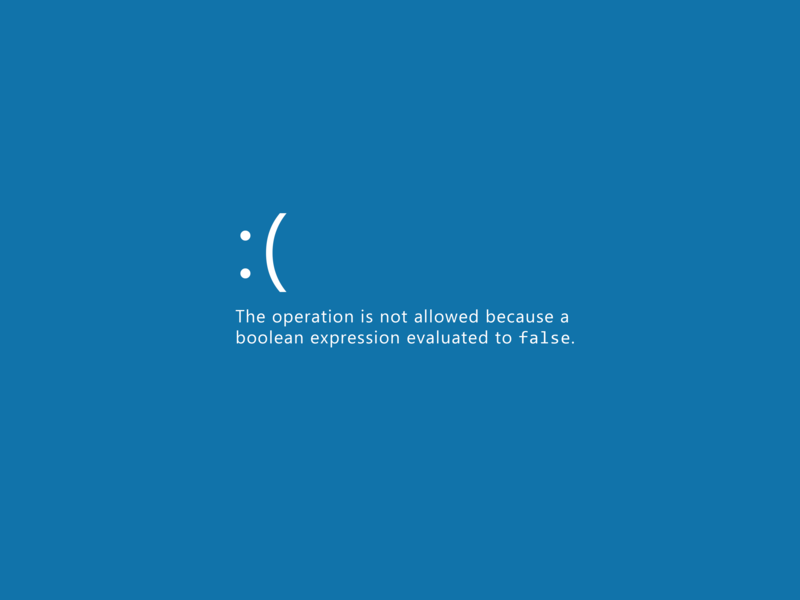 Boolean logic is central to many business rules. But sometimes it’s not enough to know whether a chain of conditions evaluates to true or false; we might want to know which of the conditions failed. F#, unsurprisingly, lets us model this in a very succinct, composable, and completely type‐​safe way. But there are pitfalls – sometimes, a seemingly simple and pure function just won’t cut it. 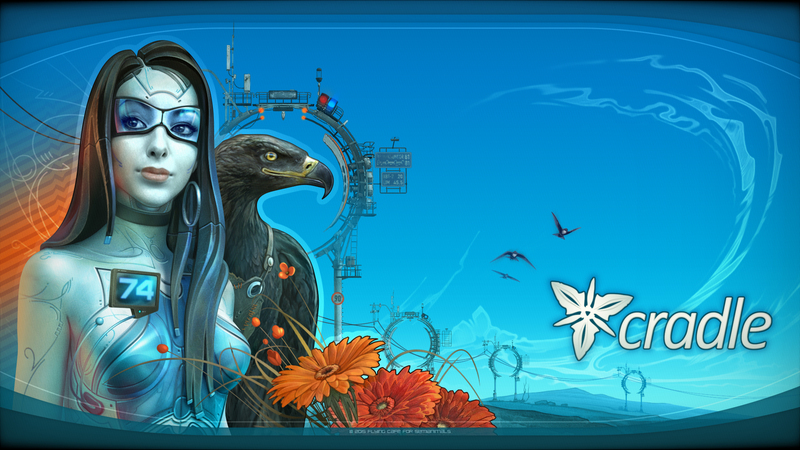 Cradle is an interesting and imperfect narrative puzzle that may or may not be a tad bit too smart for me. You know you should prepare your mental faculties for a potentially challenging experience when the development studio is a Ukranian four‐​man team called Flying Cafe for Semianimals. The first game, Cradle, is a first‐​person exploratory sci‐​fi adventure released in 2015, and a game I find rather difficult to review. One reason is the game’s short length making it hard to avoid spoilers (which I also experienced when reviewing Abzû). But more importantly, I get the distinct feeling that the game had some deeper layers that were lost on me. Regardless, quite a bit can safely be said, and there are a few bones I’d like to pick. Good storytelling trumps impressive graphics any time. My game backlog continues to shrink (albeit slowly, having had to prioritize other stuff the last few months), and two more games can now be struck from the list. With one of them being depressingly boring and another being quite short, I opted for one more round of mini‐​reviews – which, looking at my current backlog, will probably be the last pair of mini‐​reviews in a good while. Neither gets my unreserved recommendation, but one of them can certainly be worth a closer look. I think the mini‐​review format I experimented with in yesterday’s thoughts on Abzû and Manual Samuel worked quite well, allowing me to jot down some thoughts on my experiences with them without having to spend too long writing a proper review critically observing any and all aspects of the games. With a few more fairly short games on my backlog, I figured I’d repeat the format. Today I’ll be looking at a first‐​person shooter with a distinct twist, and a first‐​person puzzle game desperately wishing it was Portal. Two great, short and very different games for a rainy day (or a sunny one, I’m not judging). Having “saved up” games for six months, my backlog of games has started to grow, and while I like to put my thoughts to the paper, I also want to prioritize actually playing games during the summer holidays. Since several of the games are also very short, mini‐​reviews seemed to be a good solution. 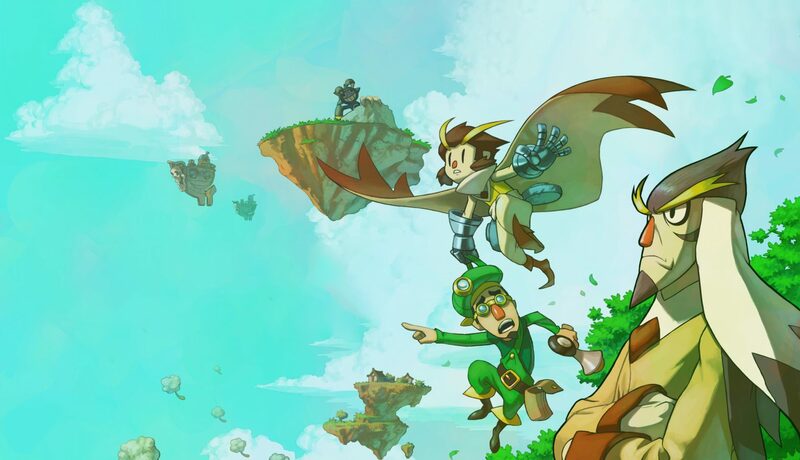 While not perfect, Owlboy is masterfully crafted on all levels and is well worth experiencing. Originally announced in 2008 and released in late 2016, Owlboy is a pixel‐​art platformer almost a decade in the making. It’s developed by D‐​Pad Studio, an indie developer based in Askøy just outside my hometown Bergen, and was very well received by the international game press upon release, with a Metacritic score of 88 – no small feat seeing that Norway isn’t exactly known for internationally acclaimed games (those of FunCom being notable exceptions). Lest you worry that the developer’s geographical proximity to yours truly will impact this review, do not fret – I will hold this game to the same high bar for what I consider worth spending my time on exceedingly high ethical standards I always have when reviewing games. Step‐​by‐​step development of one of my images. I thought I’d start something new on this blog: Writing about how I’ve post‐​processed some of my photos. 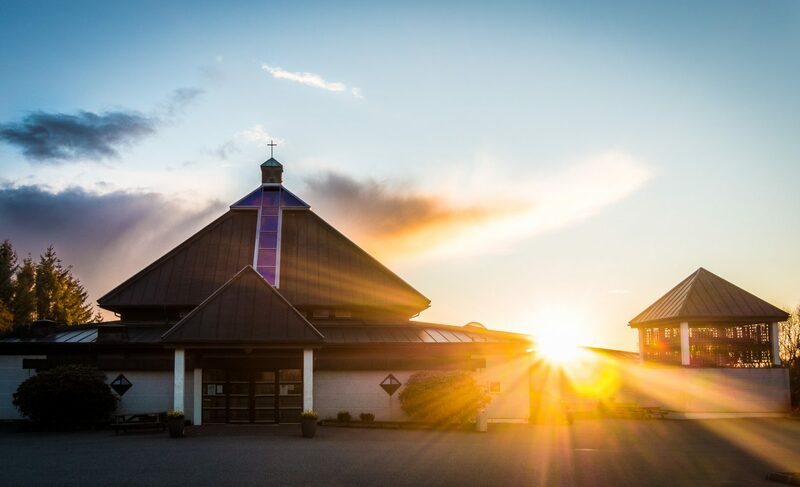 First out is my recent image “Olsvik church in sunset”.